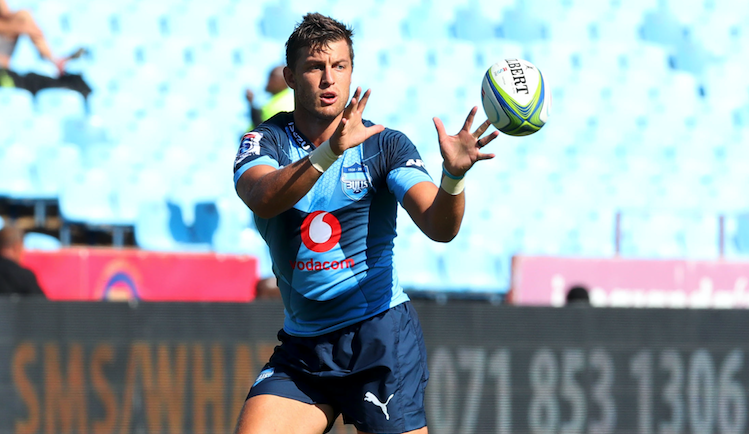 Handré Pollard says the Vodacom Bulls won’t need to use last week’s loss against the Chiefs as motivation when they face the Sharks in Durban on Saturday. The Bulls came into the match against the Chiefs high on confidence after wins against the Stormers, Lions and Sharks, but were given a rude awakening as the New Zealanders stormed to a 56-20 victory in Pretoria. 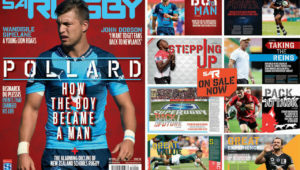 Pollard’s men will now be looking to bounce back against a Sharks team that have made no secret of the fact that they feel they owe the Bulls one after a 37-14 defeat at Loftus Versfeld a couple of weeks ago. Speaking to the media on Wednesday, Pollard said coach Pote Human had not put any extra pressure on them following the loss to the Chiefs. ‘He puts pressure on us every week,’ Pollard said with a laugh. ‘You can’t look at results and find confidence in results or put pressure on now that you have lost. You have to trust your process, and we have a great process. We get confidence from our prep in the week and that’s it. 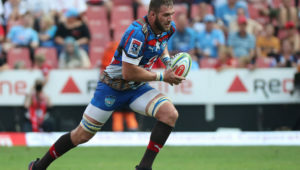 While the Bulls were able to bounce back from their round-two defeat against the Jaguares in Buenos Aires, Pollard insists this does not make the game at Kings Park any easier, especially with the hosts likely to name a Springbok-laden backline. ‘We have done it in the past and just have to go and do it again. But it’s not going to just happen because we are fired up because we lost last week. We have to be technically very good against the Sharks, who have a good kicking game. Up front, they are going to come for us.